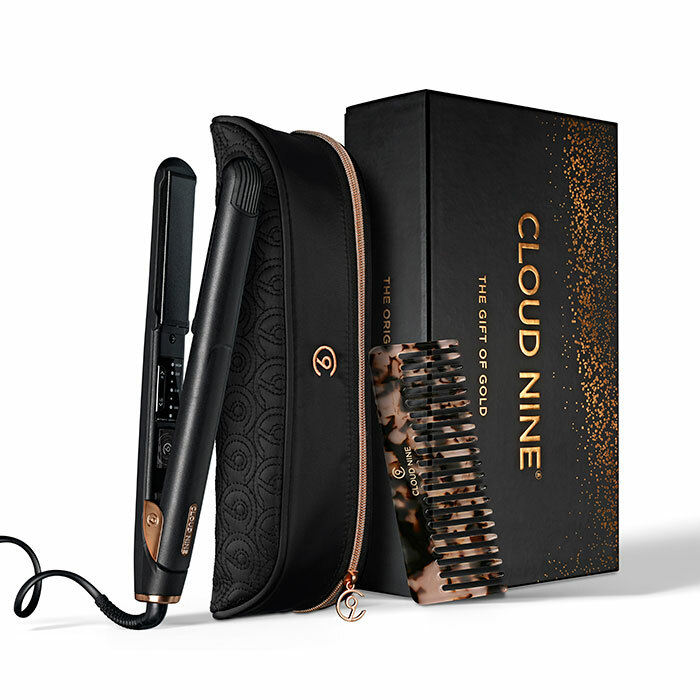 Cloud Nine is challenging the norm, celebrating diversity and championing inclusivity with its new range of styling irons. 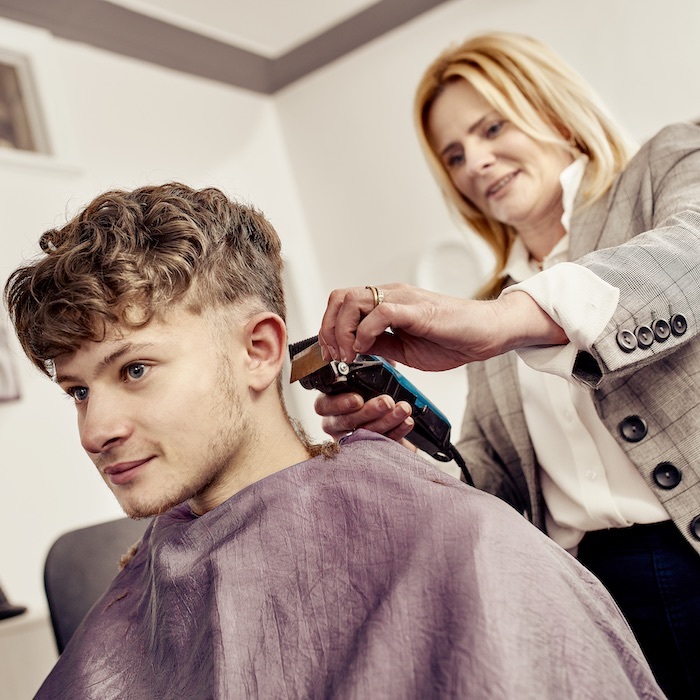 #ProjectAlchemy is all about transformation and the brand wants to inspire stylists and their clients to create looks that will define and empower your clients. 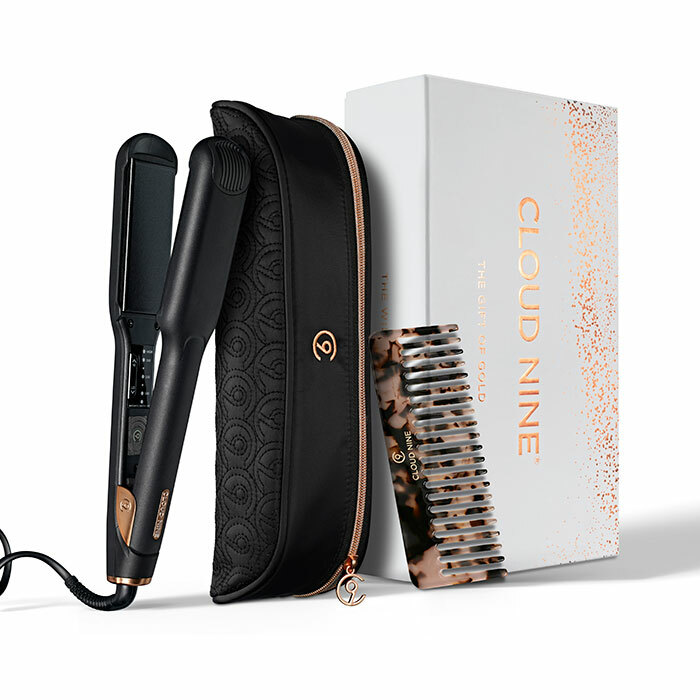 The limited-edition Christmas tools from Cloud Nine are finished in rose gold, representing the gold standard in hair styling. All gift sets include limited edition tools in a rose gold finish, a luxury black and rose gold style case and a hand-crafted texture comb. Plus, all Irons can be personalised with a monogram. 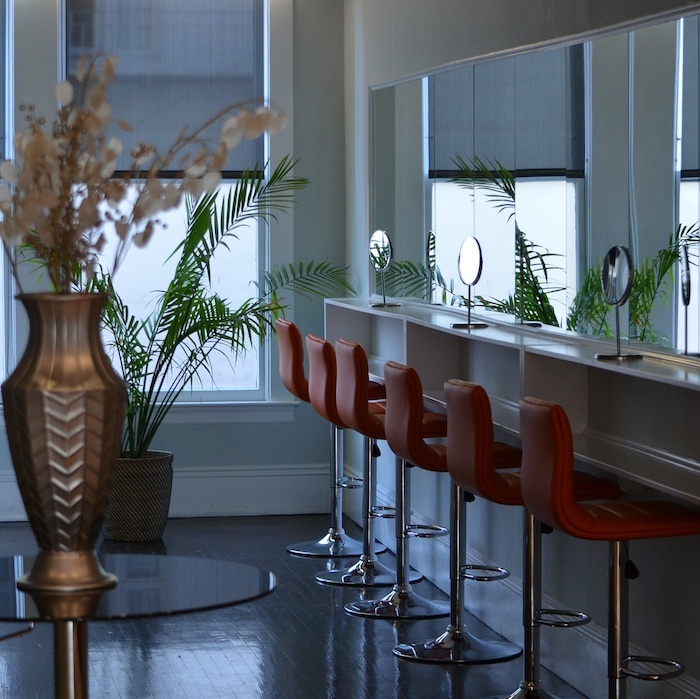 Go to cloudninehair.com, email stylists@cloudninehair.com or call 0845 2003 563 for more information. 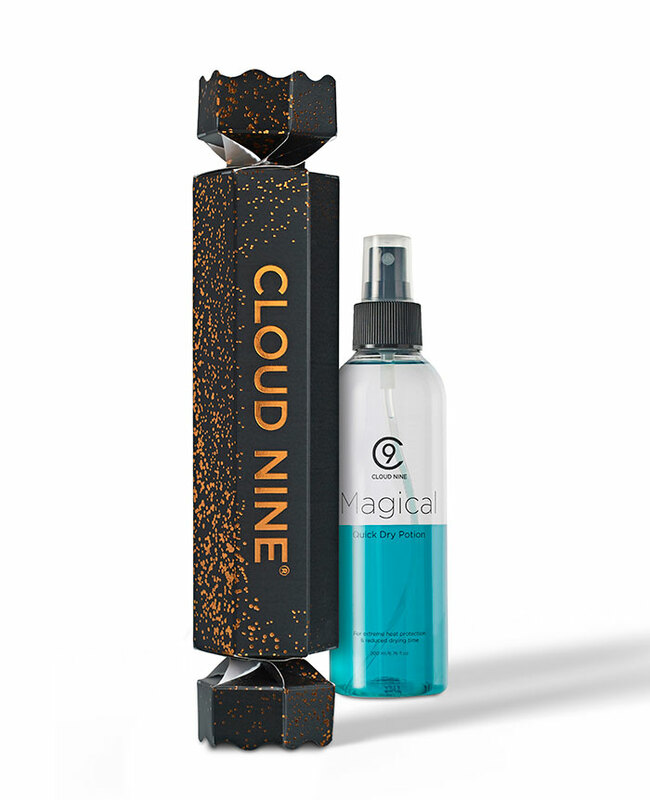 This is a sponsored post in collaboration with Cloud Nine. The Original Iron has a rose gold finish for Christmas. The straightener creates sleek and curly styles and it is suitable for all hair types. 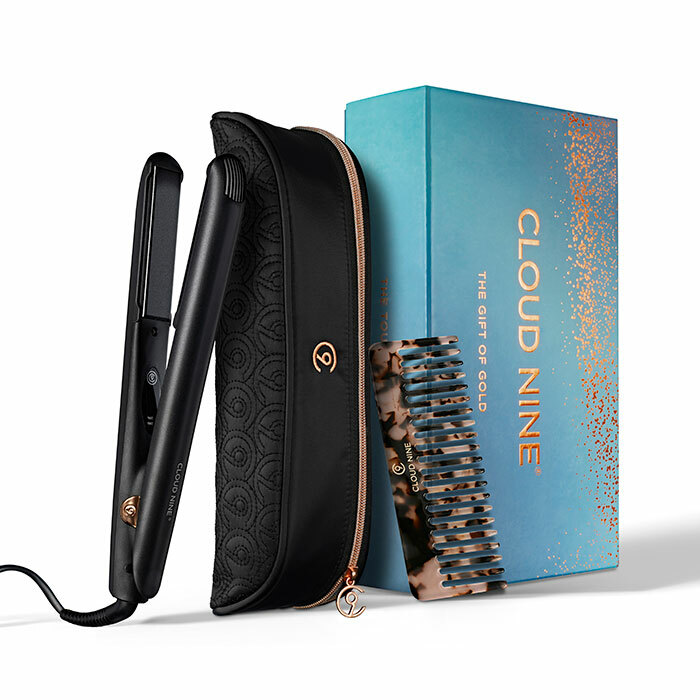 The award-winning Wide Iron is a game-changer for thick and long hair, plus the gift set comes with rose gold finish that is sure to impress your regular clients. Developed with instant heat technology and touch temperature control, the Touch Iron is the perfect partner for creating speedy looks for the Christmas party season. 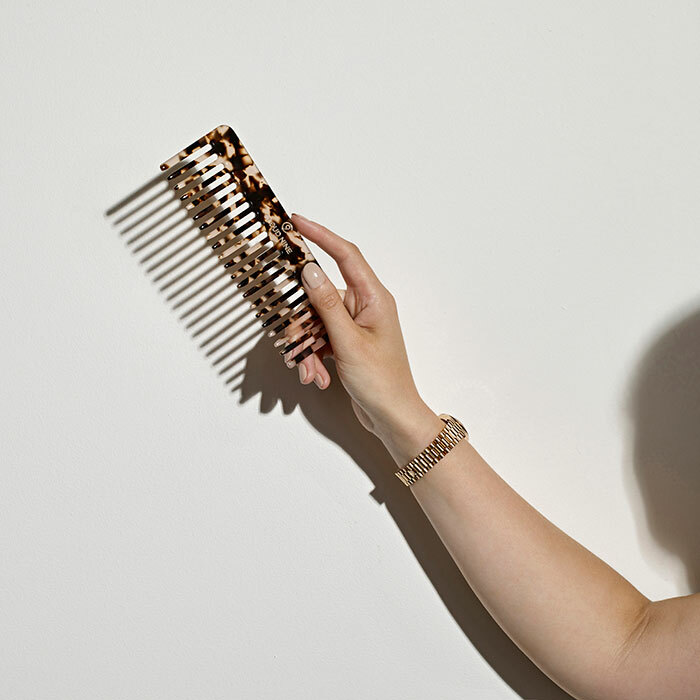 Rework curls or detangle wet or dry hair with the Luxury Texture Comb. Suitable for all hair types, the wide-toothed tortoiseshell design comes in a sleek, black pouch. 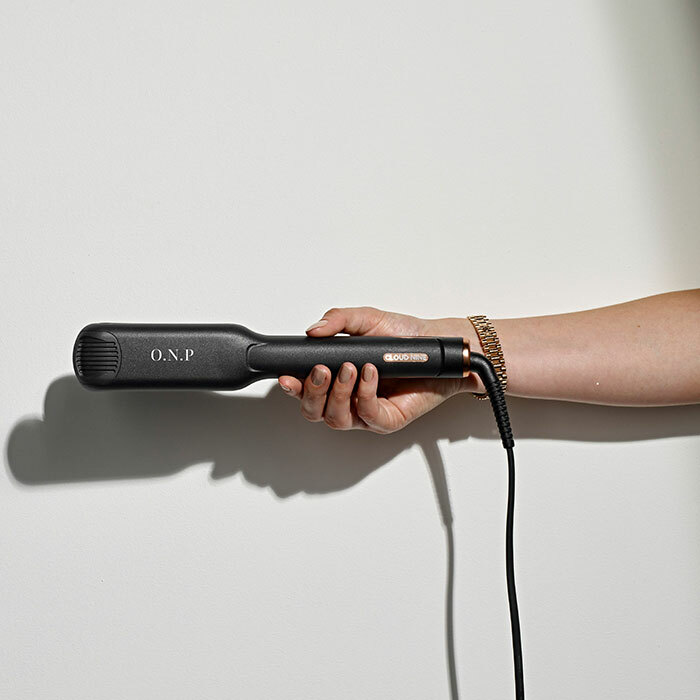 Magical Quick Dry Potion is a must-have hair hero that not only reduces drying time by 50% but includes heat protectant, a weightless leave-in conditioner and a UV filter. If your client wants to create a standout gift, advise them to go to cloudninehair.com for personalised monogramming.